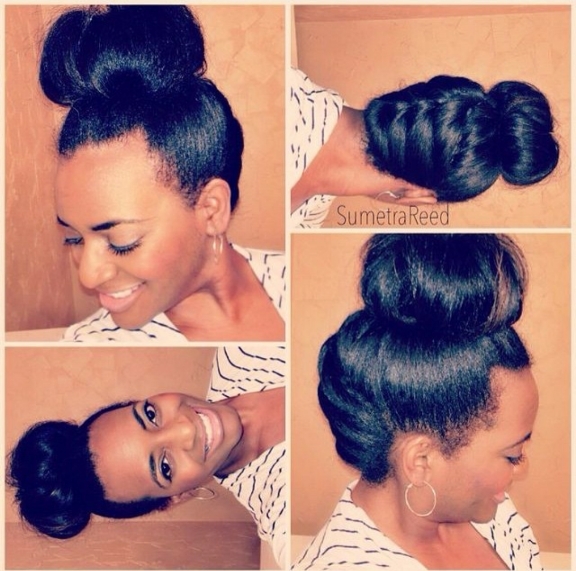 This is a cute updo. SumetraReed on IG is currently doing a series on Easter hairdos. Lots of cute ones she has already posted including a flat twist updo. Go check her out!